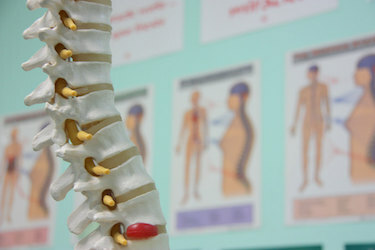 We offer General Chiropractic care conveniently located in Northwest Crossing in Bend Oregon. Chiropractic care is used most often to treat neuromusculoskeletal complaints, including but not limited to back pain, neck pain, pain in the joints of the arms or legs, and headaches. Central Oregon is well known for its sports enthusiasts and Northwest Crossing Health has got both the serious athlete and the weekend warrior covered. We offer sports chiropractic, massage therapy, and acupuncture to keep your body at its top condition no matter your activity level or age. Dr. Rubadue-Doi uses the K-Laser 1200 which is a Class IV warm laser. This laser biostimulant injured and dysfunctional tissues. In essence, it supercharges the cell or performs "photobiomodulation." The laser gives your body's cells more energy so they repair and regenerate new tissue. Graston Technique is an innovative, patented form of instrument-assisted soft tissue mobilization that enables chiropractors to effectively break down scar tissue and fascial restrictions. The technique utilizes specially designed stainless steel instruments to specifically detect and effectively treat areas exhibiting soft tissue fibrosis or chronic inflammation. 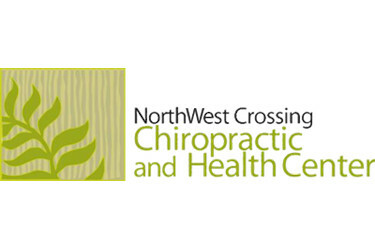 In a spa-like atmosphere, the practitioners at Northwest Crossing Chiropractic and Health Center look after your overall well-being with a collaborative and comprehensive approach. We work closely with one another to achieve optimal results for our patients. Here you will find a Chiropractor, an Acupuncturist, a Massage Therapist and a Doctor of Naturopathy all working together for you.Our practice is recognized as a preferred provider for most plans. Simply call to see if we accept your insurance. 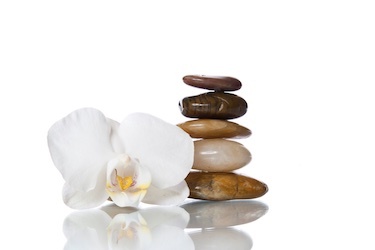 Massage is one of the oldest, simplest forms of therapy and is a system of stroking, pressing and kneading different areas of the body to relieve pain, relax, stimulate, and tone the body. Acupuncture is an essential part of traditional Chinese medicine, a comprehensive system of health care that is used by over one-quarter of the world’s population. Since having the K-Laser treatment on my ankles the pain and stiffness has decreased significantly. I have been told that joint replacement would be the only thing that would help my right ankle and relieve the daily pain. The laser treatments have helped so much that I don't feel I need to have surgery. The laser treatments are the only thing I have tried that actually relieves the pain significantly. Before treatment, I was experiencing pain my lower neck and upper spine. Pain was below a spinal fusion that was done about 16 years prior. After about 12 or 13 treatments the pain was gone. Since treatment, I have been able to increase my weight lifting and running, and have lost 13 pounds. I would very much recommend this to anyone with back pain. The total treatment I receive at Dr. Doi's office is wonderful, healing, and nurturing. I love the office, the staff, the serenity, and Terry's great care. Simply getting chiropractic treatment (at another office) was not working for me, but Dr. Terry provides massage, heat, muscle stem, graston, and adjustment. She also talks to me, offers good advice, and genuinely cares about my pain level and well-being.